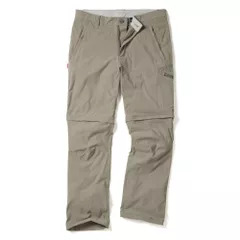 Mens convertible walking trousers with insect repellent finish. 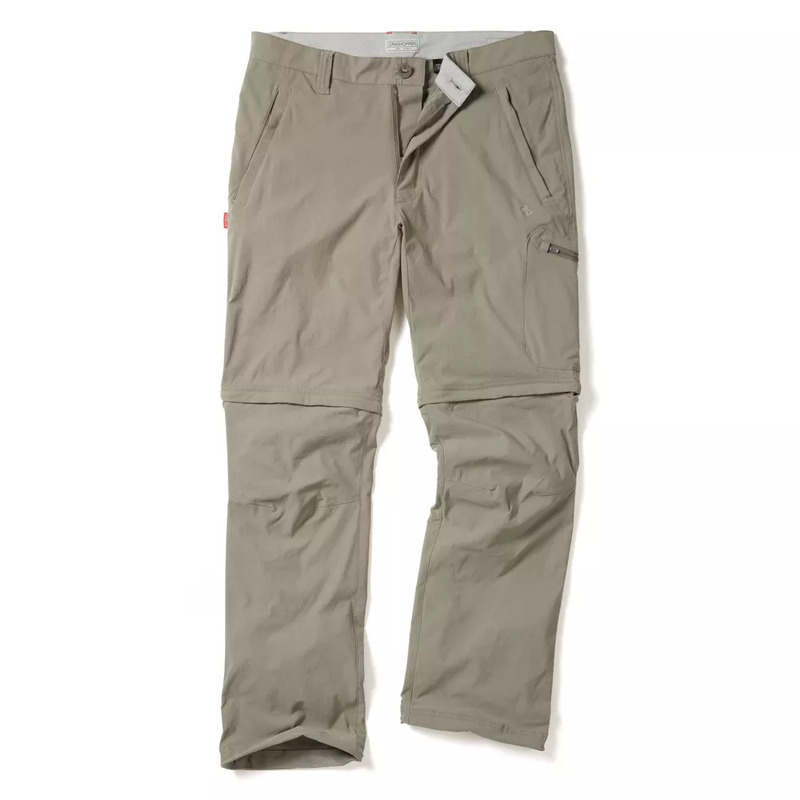 Lightweight build that quickly zips off into shorts. 5 Pockets, including 4 zipped. (Shorts length- S: 8.5, R: 9.5, L 10.5, XL: 11.5). 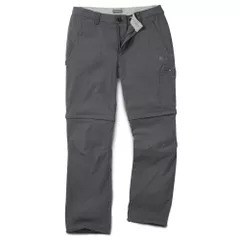 Mens Bottoms Sizing: Waist (inch) 28in, 30in, 32in, 33in, 34in, 36in, 38in, 40in, 42in.